Did you ever think that the bowl of warm oatmeal your mother serves could have other uses other than just filling your tummy up with warm deliciousness? Did you know that it could fix your itchy, pesky skin problems? Oatmeal is a very nutritious go to breakfast treat. This fact has been known and emphasized by matronly figures for centuries. However, recent studies show that other than eating a bowlful of oatmeal you should be dipping your face into one too. In fact, this is probably why Cleopatra took long luxurious oat milk baths! Does that mean we should use a spoonful of mom’s oatmeal on our faces? No! Don’t do that unless you wish to make a fool of yourself. While we do not doubt her culinary skills, that oatmeal is not made for your skin. 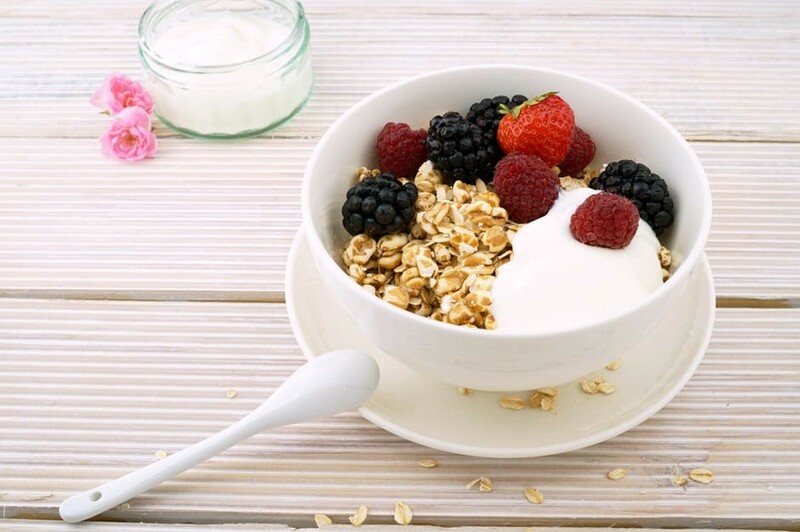 The kind of oatmeal your itchy, blemished skin needs is called colloidal oatmeal. The term colloidal is derived from the chemistry term ‘colloid’. It refers to a mixture made up of microscopic particles of an insoluble substance suspended in a liquid. That probably went over your head, right? Well, to put it simply this is basically regular oatmeal grounded into tiny minuscule parts. Why do we grind the oatmeal grains? It is done to prevent the oatmeal grains from sinking under the water when we make our masks. Though just to get things straight, this isn’t mere grounded oats that we are talking about. Colloidal oatmeal is specifically milled to make a powdered formula with the help of bran and other beneficial substances. Once you get your hands on this super-food formula you will be able to keep many skin problems at bay. Why do we grind the oatmeal grains? It is done to prevent the oatmeal grains from sinking under the water when we make our masks. These same elements are used on the skin for their anti-inflammatory and anti-oxidizing powers. As a result, all these effects leave you with a soft supple skin. What kind of skin problems can this nifty mixture be used for? Our answer is many kinds. That’s not all; the colloidal oatmeal isn’t just beneficial for your face. They can be used in baths and soaps to give you the complete head-to-toe skin treatment you deserve. Are you ready to lather yourself in the colloidal oatmeal’s rich powdery goodness?